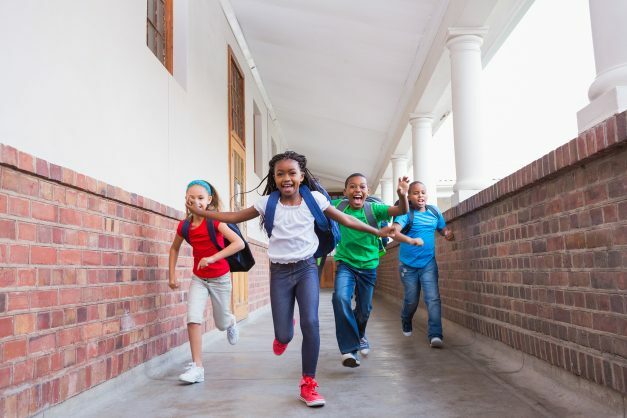 Primary school parents are expected to feel the ‘Januworry’ crunch this month with crippling Grade 1 school uniform and stationery prices meaning some parents could spend as much as R3,000 per child. According to retail prices checked by The Citizen against the items listed in the Gauteng education department’s 2019 stationery list, the average Grade 1 parent can expect to spend around R800 this year on stationery alone. Using prices listed in the uniform list of various former Model C schools in Gauteng, parents of Grade 1 pupils can be expected to spend between R1,200 and R2,000, with boys’ uniforms being slightly less expensive on account of having fewer items. But parents of children in government schools in townships, former Model C schools and private schools alike said stationery and school uniforms remained a concern as their prices were simply too high. Abbey Molefe is the father of a Grade 1 pupil attending a government school catering to lower-income families. Molefe was concerned with the annual rising costs of school uniforms among other essentials, adding that while his income remained the same, sending his children to school was an uphill battle as prices continued to rise. This month he spent around R950 on a school uniform for his daughter while stationery for the year cost him R780. In addition to this, Molefe was planning to cough up R50 on average per day for tuck or lunchbox items and R500 per month on school transport (not government funded). “Ten years ago, a Grade 1 school uniform cost only R300,” Molefe lamented. Yandisa Fadane is the father of a Grade 1 pupil attending a private school which caters to families in the middle-income bracket (roughly LSM 7 to 10). For a school uniform, he spent R1,970, while his stationery list items cost him just more than R500. This was in addition to the R2,900 he would be spending monthly on school fees and after-care services. Fadane was also budgeting around R500 a month for the prescribed lunchbox items. Last year the Competition Commission’s investigation into the school uniform industry found more than a third of South Africa’s private and former Model C schools had made exclusive agreements with a single uniform supplier in contracts dating as far back as 1974.